As this blog has posted previously, Malaysians and Malaysia have much to learn from China, not only in Science and Technology, but marketing as well. In telecommunications, photography and videography, Oppo is reportedly to have toppled Apple in China and is now eyeing the world market. “China is slowly but surely conquering the rest of the world in terms of science and technology, economics and global political influence,” Gerakan Deputy Speaker Syed Abdul Razak said. Read these for context: http://bukitlanjan.blogspot.my/2017/06/bukit-lanjan-china-rise-of-machines.html; http://bukitlanjan.blogspot.my/2017/06/bukit-lanjan-what-have-we-been-telling.html; and http://bukitlanjan.blogspot.my/2017/05/bukit-lanjan-how-is-china-conquering.html. He said: “We (Malaysians and Malaysia) must ask ourselves why is China forging ahead with much global success in almost every field? 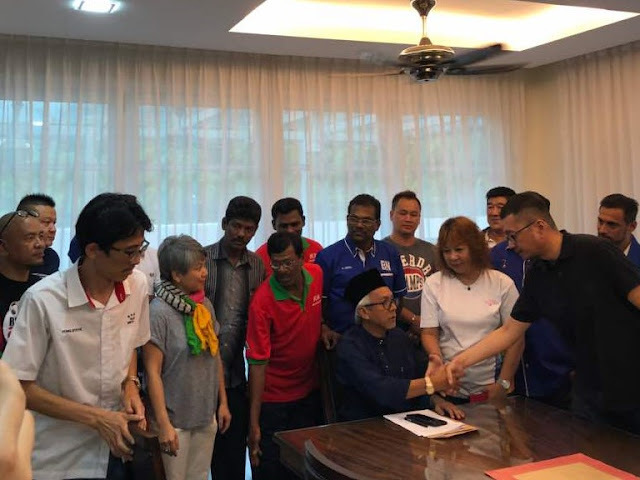 Syed Razak, who is Gerakan’s nominee to contest N.37 Bukit Lanjan in the coming 14th General Election (GE14), said “there appears to be no stopping China’s science and technology juggernaut”. “Clearly, China’s quantum leap in science, technology and economy was triggered when the country opened up to the rest of the world. “Also, the Chinese community is very practical. In education, they go for the best and meritocracy is the only recognised criteria for opportunities and progress. “They don’t allow other issues, like religion, race and politics, to distract or derail their focus on success. “The Chinese are prepared to venture the world over for education and to learn from the experience of others. In fact, the Chinese community can be found at every nook and corner of the globe,” he added. 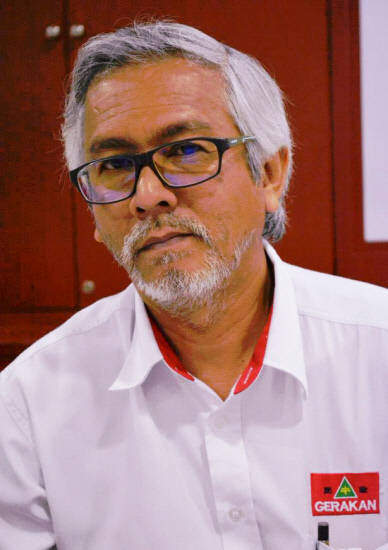 Syed Razak said Malaysians and Malaysia must also “do and act the same before we are left far behind”. “We must recognise and embrace talent and the importance of meritocracy to help trigger a quantum leap in science, technology and economy. “Nothing else can help a nation progress and develop other than innovation and creativity to ensure nation-building for the future which is fast evolving in all fields of science and technology,” he added. Syed Razak said both state and federal governments and Malaysians had allowed themselves to be distracted much by politicking with little time or attention to “good governance and policy planning and implementation”. With its army of salespeople and vast network of outlets, a relatively new smartphone maker has exploded in popularity to overtake global giants Apple and Samsung in China's market – and now it has its eye on the West. But with an aggressive marketing strategy and concentration on bricks-and-mortar stores in small and medium-sized cities – rather than relying on online customers – sales have soared. Last year it had a market share of 16.8% making it the China market leader and while a slip in the first three months of 2017 put it just behind local rival Huawei, according to market analyst IDC, it remains well ahead of Apple and Samsung. While its rivals focus on the premium end of the smartphone market in major cities and online, Oppo makes relatively cheap devices – its latest model is less than half the price of an iPhone 7. 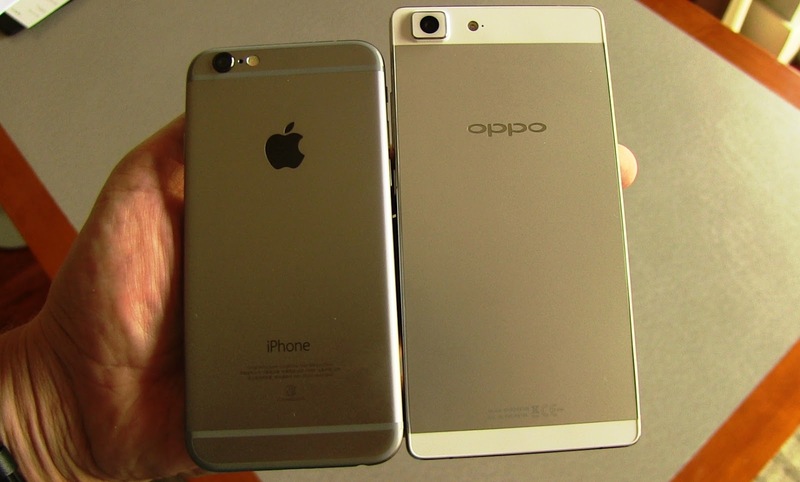 At the company's factory in Guangdong province, Oppo handsets are submitted to a series of durability tests including one-metre drops and temperature changes ranging from -40°C to 85°C. Chinese brand Xiaomi, which lost significant market share in 2016, has been relying on the web for sales of its top-of-the-range smartphones. But in February it announced plans to go back to old-fashioned selling techniques with plans to open 1,000 stores by 2020 in the hope of reversing its fortunes. Oppo has also been boosting its sales abroad, including emerging markets in Southeast Asia where its share more than doubled to 13.2% last year – by far the biggest increase among its rivals, IDC data shows. In India, it was the fourth-biggest player in the fourth quarter, with 8.6% market share, behind Samsung, Xiaomi and Lenovo. It is also starting to back high-profile sports teams to increase brand awareness. Earlier this year it forked out more than US$160mil (RM689mil) to become an official sponsor of the Indian cricket side. Next stop is the West. "We are very interested in entering the US and European markets, we are working on it... but without a precise timeline," Yi said. 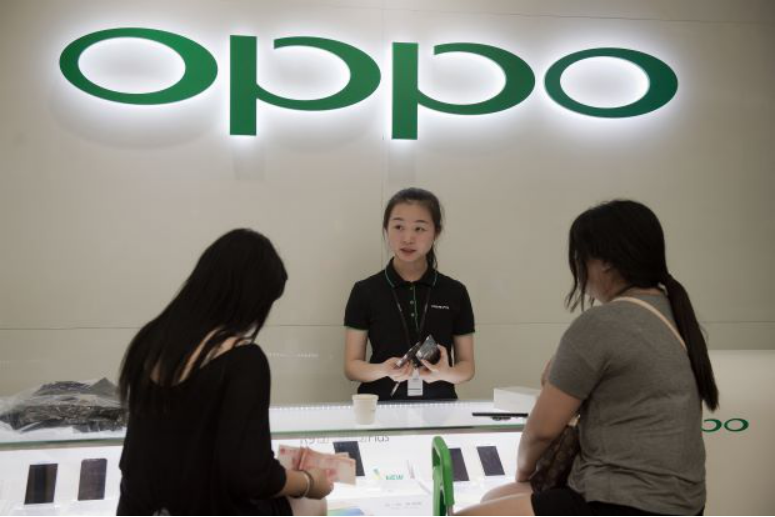 And Oppo's direct sales strategy might not be as successful in markets dominated by mobile network operators that provide handsets with their contracts. — AFP Relaxnews"
THE GOVERNMENT SHOULD PROMOTE AN ENVIRONMENT THAT IS FRIENDLY TO ALL INSTEAD OF CREATING POLICIES THAT STIFLE COMPETITION. GERAKAN, AS A COMPONENT PARTY OF BN SHOULD DO MORE THAN JUST PRESS STATEMENT. REWARDS COME FROM HARDWORKS AND SACRIFICES NOT MERE SPLASH OF MONEY TO ENGAGE INTERNATIONAL PUBLIC RELATIONS FIRMS TO PROP UP THE PERCEPTION. WE AREN'T STUPID. GROW UP!